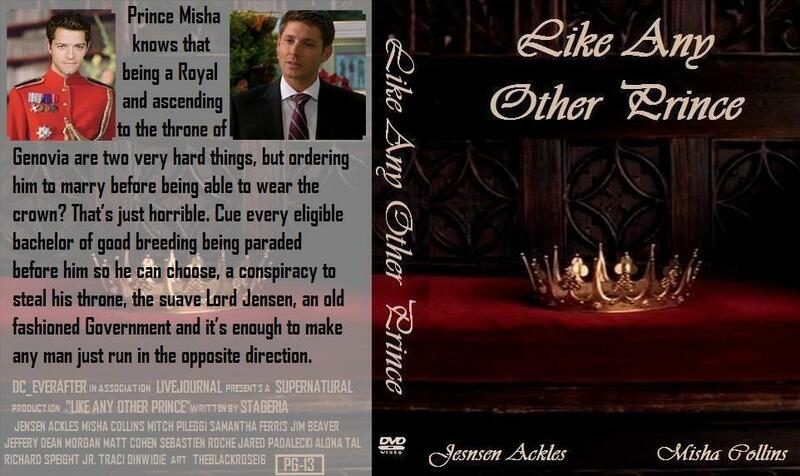 Summary: Prince Misha knows that being a royal and ascending to the throne of Genovia are two very hard things but ordering him to marry before being able to wear the crown? That’s just horrible. Cue every eligible bachelor of good breeding being paraded before him so that he can choose, a conspiracy to steal his throne, the suave Lord Jensen, an old fashioned Government and it’s enough to make any man just run in the opposite direction. Disclaimer: All real persons in this fic in no way or form belong to anybody else but themselves and whatever company has signed them on. Princess Diaries belongs primarily to Meg Cabot and the idea for Princess Diaries 2 belongs to Gina Wendkos and Shonda Rhimes as well as Disney Inc. The idea for male bearers and some of the hierarchy, royalty and ideas on that belong to Eresse from her Chronicles of Ylandre books.